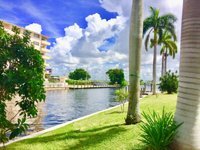 Remarks: In the heart of downtown Cape Coral! 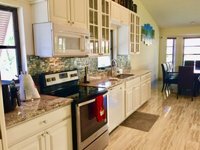 This 4 bedroom - 3 bath home has new tile through out - View of Waterway/River - Direct Gulf Access for your boating pleasure - within a 5 min. 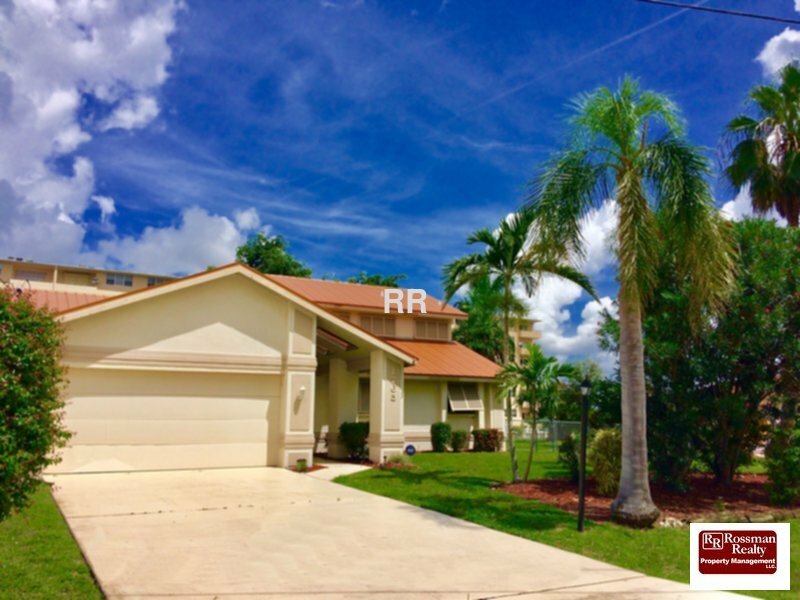 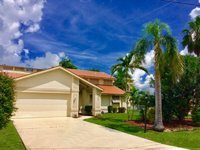 drive to Cape Coral Beach - WIFI - Cable TV - Gas Grill and so much more. 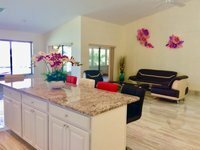 Enjoy SW Florida Sunshine and Sunsets all year long at our Villa Bikini II vacation home.